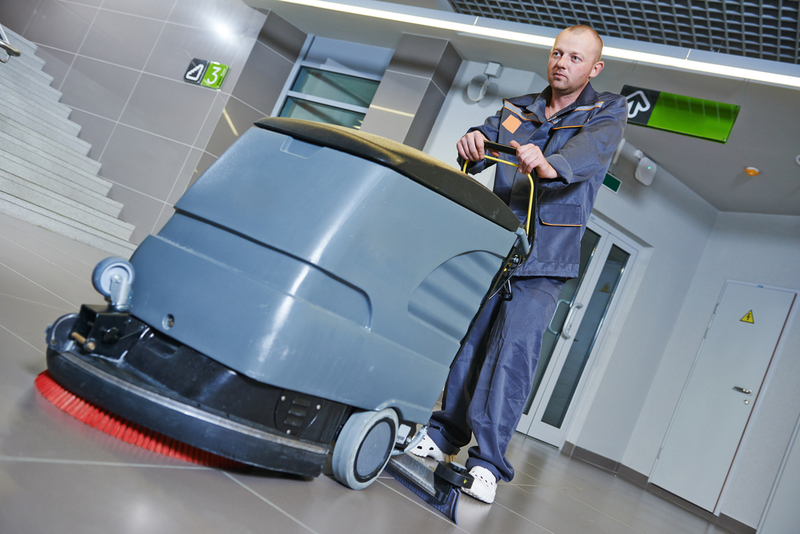 Are Dirty Floors Costing Your Business Money? A common mistake made by business owners is not paying the necessary amount of attention to the cleanliness of their business. More specifically, dirty floors is an aspect of building cleanliness that is often overlooked. Everything that is not properly disposed of ends up on the floor. While it may not seem like a huge deal, having dirty floors may be costing your business money in several different ways. One of the most important aspects of maintaining a successful business is the perception and recognition of your business’ brand. If your business leaves a bad impression on potential customers or clients, you can be sure that they will make an effort to avoid anything associated with your business. When people walk into your building and see dirty floors, they get the impression that you do not care enough about your business to keep it maintained. Hiring a professional janitorial service is an easy way to ensure that this does not happen to you. Sick days impact every business’ productivity and efficiency. In order to reduce the number of sick days taken by employees, you need to ensure that they are working in a clean, sanitary area. Dirty floors are homes to a plethora of illness-causing bacteria. By neglecting to clean your floors, you are costing your business money by refusing to solve a simple problem which causes employees to become sick and have to stay home from work. It is a simple fact that employees with poor health are less productive than normal. Sick employees do not have the energy required to put all of their effort into their work. As a result, your business is losing money due to reduced productivity. Moreover, dirty floors cause productivity to decline by simply being distracting. No employee wants to work in a poorly-maintained environment. This can lead to lower morale, and even lead to workers searching for new employment opportunities. The easiest and most cost-effective method of dealing with these issued is to employ the services of a commercial janitorial company. Commercial cleaning services are able to ensure your building’s cleanliness by combining their expertise with the proper cleaning products and equipment needed to get the job done. Whether your floors are carpet, ceramic, concrete, or gym floors, Summit Janitorial can ensure that they are completely clean and sanitary, so that you can avoid all of the problems listed above. If you are a business owner who is interested in eliminating the costs caused by having dirty floors, feel free to contact us.